Norman Jewison and Michelle Trachtenbergt at the Cocktails and Tribute Dinner held during the Sarasota Film Festival. 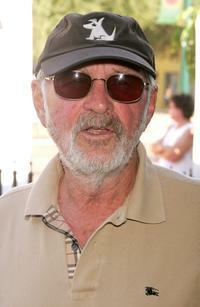 Norman Jewison at the Sarasota Film Festival. 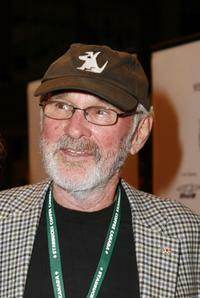 Norman Jewison and guest at the Cocktails and Tribute Dinner held during the Sarasota Film Festival. Norman Jewison and Lynne St-David at the "Before the Devil Knows Youre Dead" North American Premiere screening during the Toronto International Film Festival. 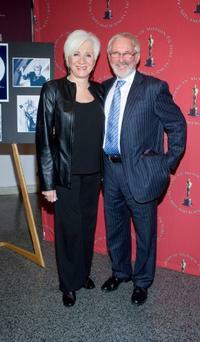 Norman Jewison and Olympia Dukakis at the Monday Nights With Oscar 20th Anniversary of "Moonstruck" at the Lighthouse. Norman Jewison, William Goldman and Olympia Dukakis at the Monday Nights With Oscar 20th Anniversary of "Moonstruck" at the Lighthouse. Norman Jewison at the "Before the Devil Knows Youre Dead" North American Premiere screening during the Toronto International Film Festival. Norman Jewison and Arthur Hiller at the pre-screening cocktail party for the Israel Film Festival Premiere Screening of "Ninas Tragedies" at the Academy of Motion Picture Arts and Sciences. 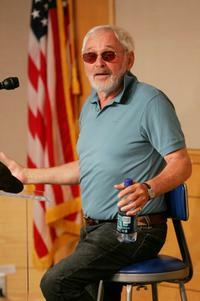 Norman Jewison at the book signing at Selby Public Library during the Sarasota Film Festival. 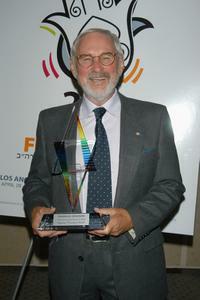 Norman Jewison at the Israel Film Festival Premiere Screening of "Ninas Tragedies" at the Academy of Motion Picture Arts and Sciences. 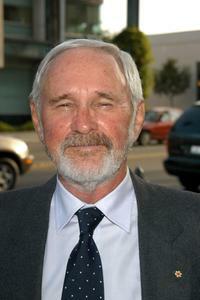 Norman Jewison at the 2007 Filmmakers Reception at Mattisons City Grille. 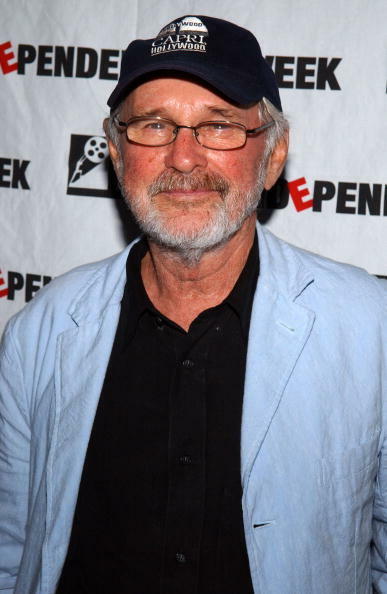 Norman Jewison at the pre-screening cocktail party for the Israel Film Festival Premiere Screening of "Ninas Tragedies" at the Academy of Motion Picture Arts and Sciences. 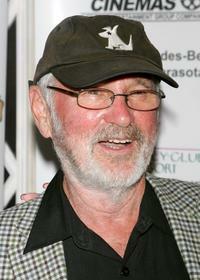 Norman Jewison at the Night of 1,000 Stars held during the Sarasota Film Festival. 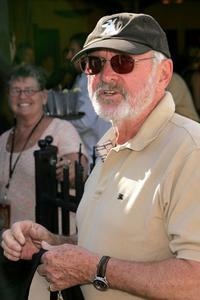 Norman Jewison and his guest at the 2007 Filmmakers Reception at Mattisons City Grille. Norman Jewison and his guest at the Night of 1,000 Stars held during the Sarasota Film Festival.